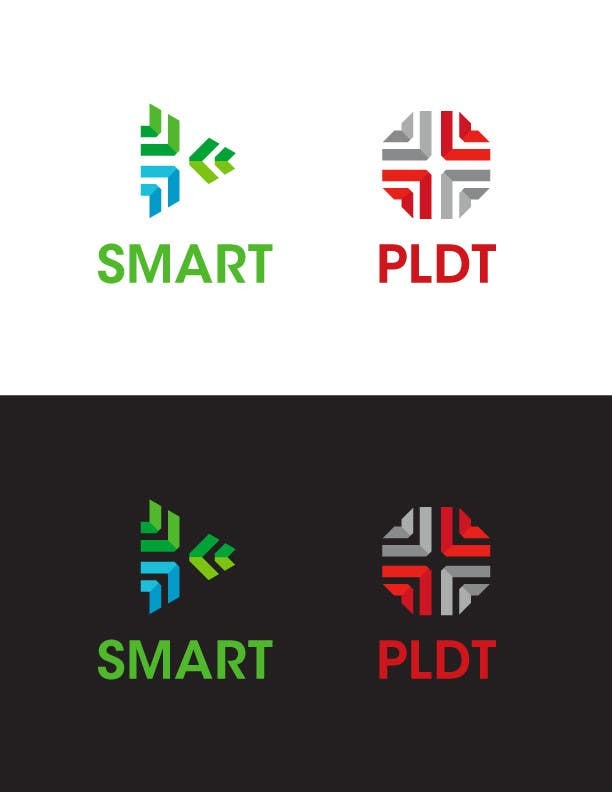 The concept of this logo design is built around the idea of “convergence”, where the elements meet together at a certain focal point; the direction of which show a unified and aligned movement. Still keeping the design simple, basic lines and colorways form the shape and deliver the interest the logo intends to achieve. Finally, the type (ITC Avant Garde Gothic) becomes an anchor that keeps everything well-balanced.